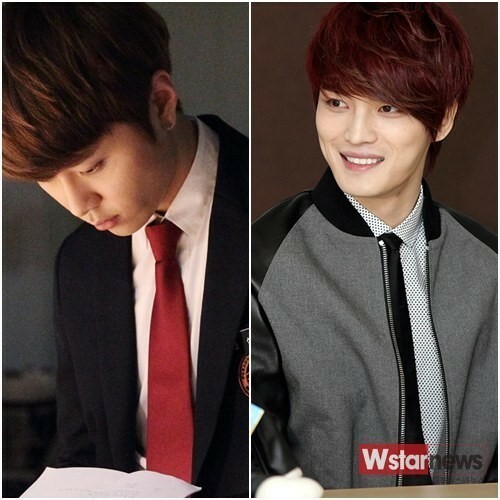 JYJ’s Kim Jaejoong bought 100 portions of late night snacks for his junior, B2ST’s Yong Jun Hyung. At midnight of the 16th of April, Kim Jaejoong gifted the staff and cast of Mnet’s ‘MONSTAR’ with 100 portions of chicken and pizza. This was a gift he had prepared for his junior and friend Yong Jun Hyung, in support of the younger star’s first acting role. The staff of ‘MONSTAR’ stayed up all night filming, but were able to temporarily forget their fatigue due to Kim Jaejoong’s gift. Meanwhile, ‘MONSTAR’ is a 12-episode music drama that depicts the life of teenagers who are healed by music, and will show the love, friendship and blossoming dreams of the main characters through music. Director Kim Won Seok, who has taken on many famous dramas such as ‘SungKyunKwan Scandal’ and ‘Cinderella’s Sister’, has taken charge of the drama and it will begin airing on the 17th of May.